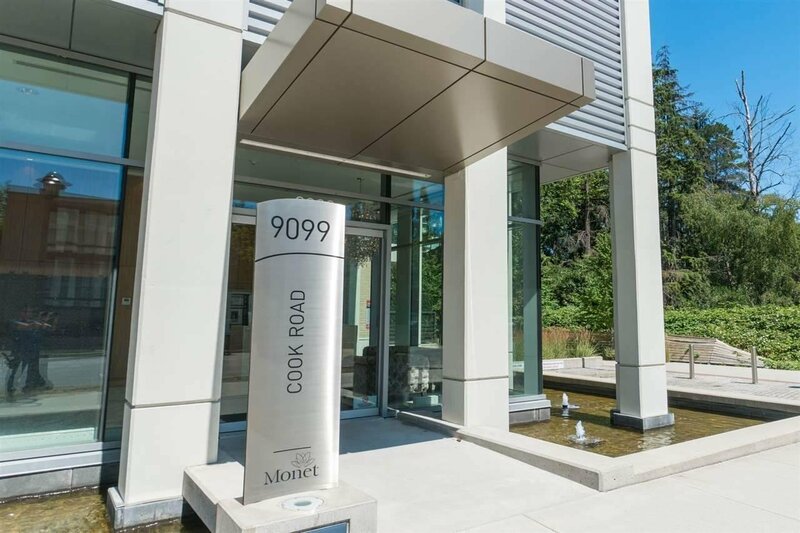 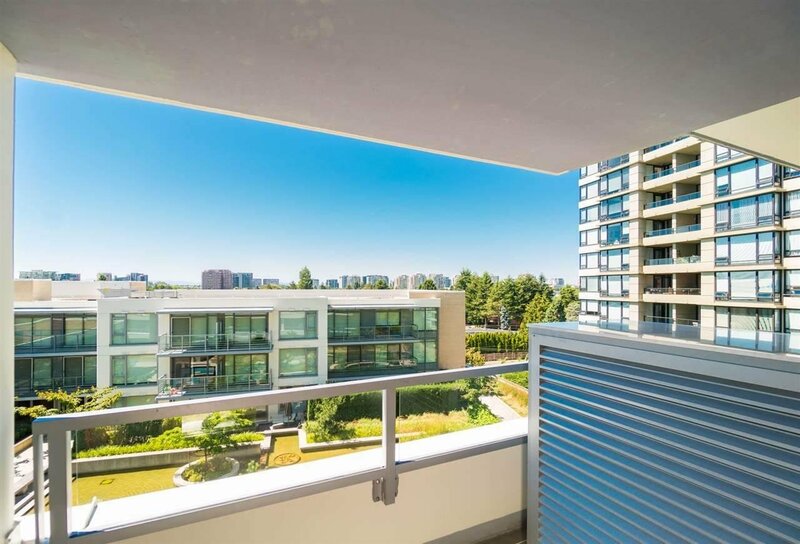 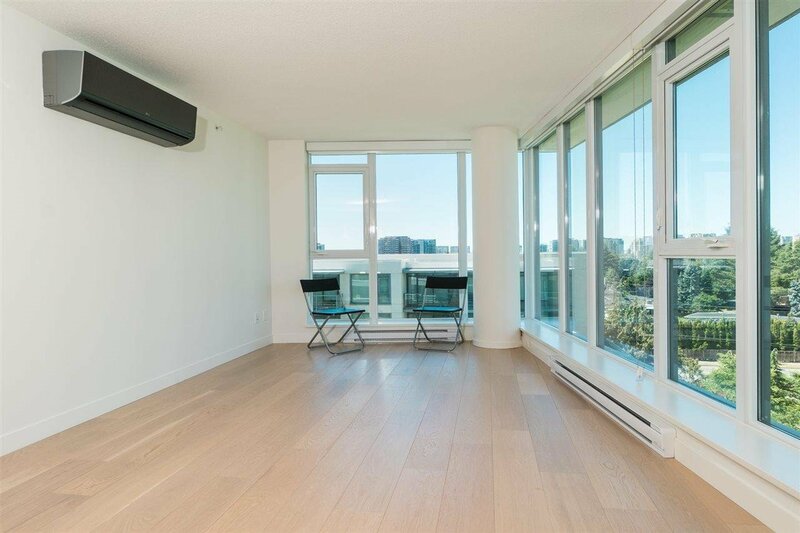 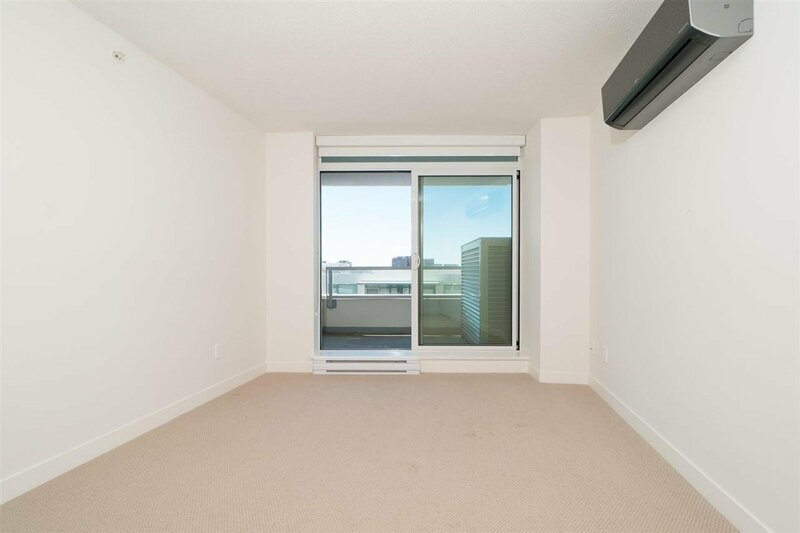 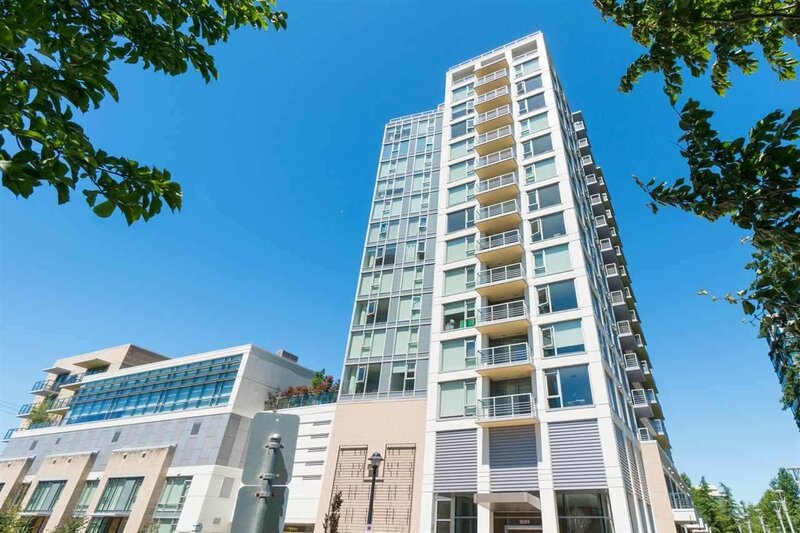 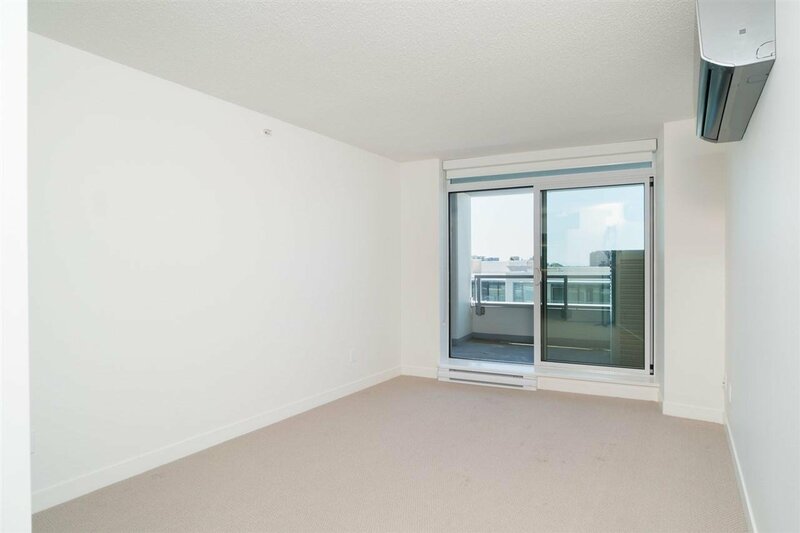 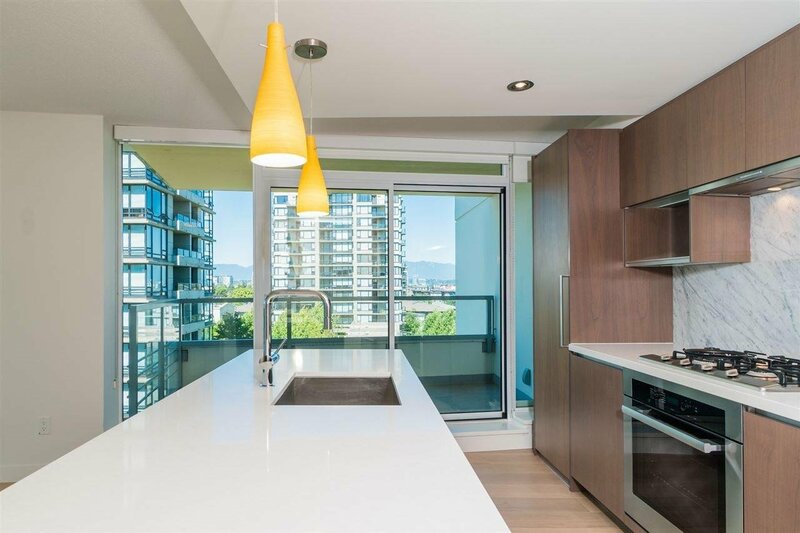 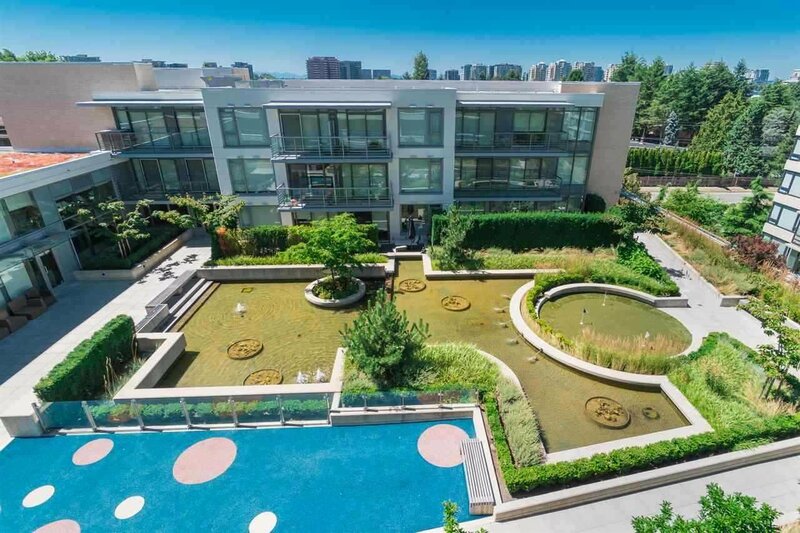 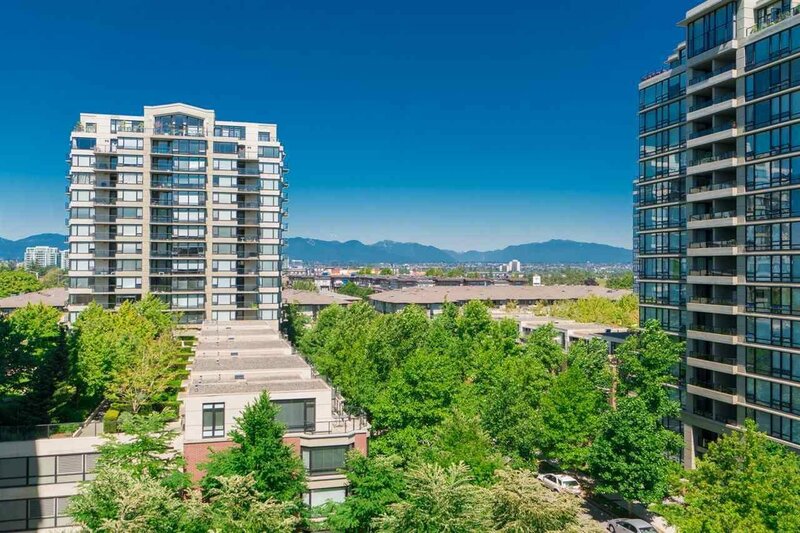 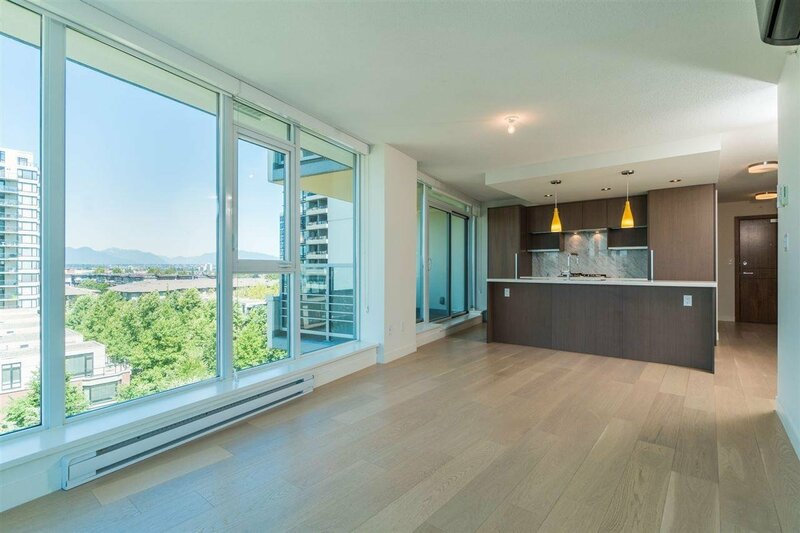 MONET by Concord Pacific - rare 2 bed, 2 bath North West corner unit located in the heart of Richmond McLennan North neighborhood. 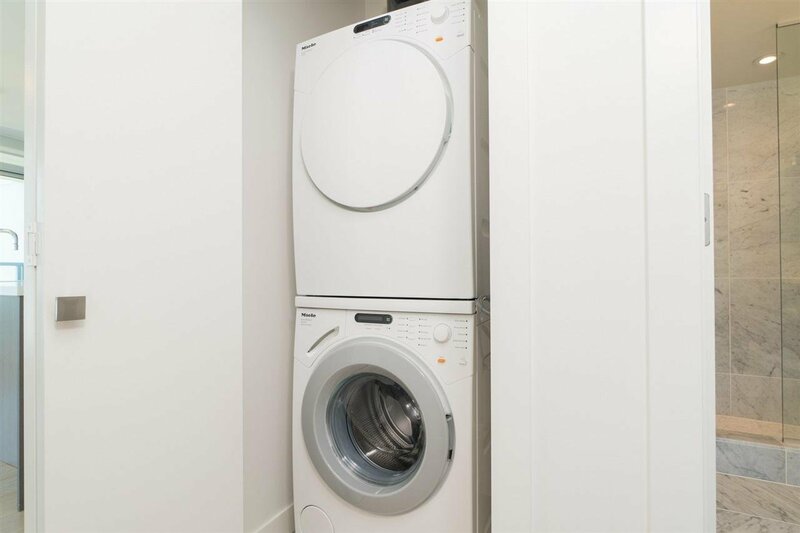 This unit comes with the upgraded appliance package which includes MIELE kitchen and laundry appliances. 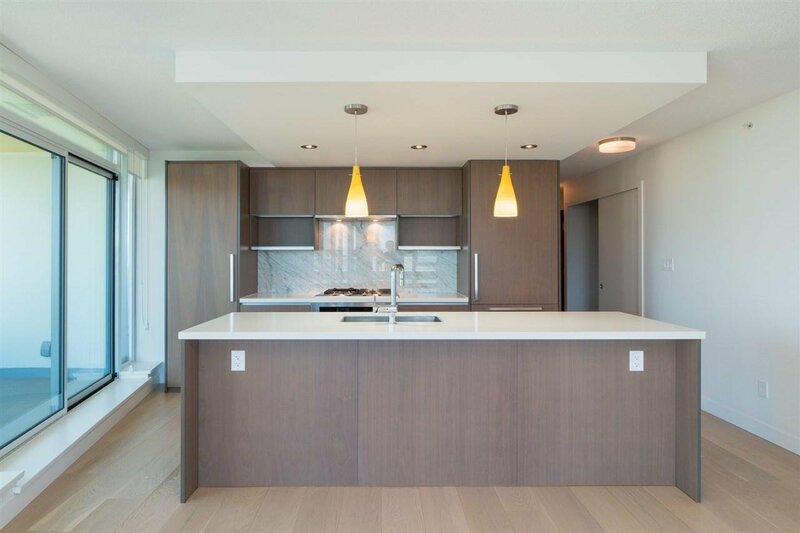 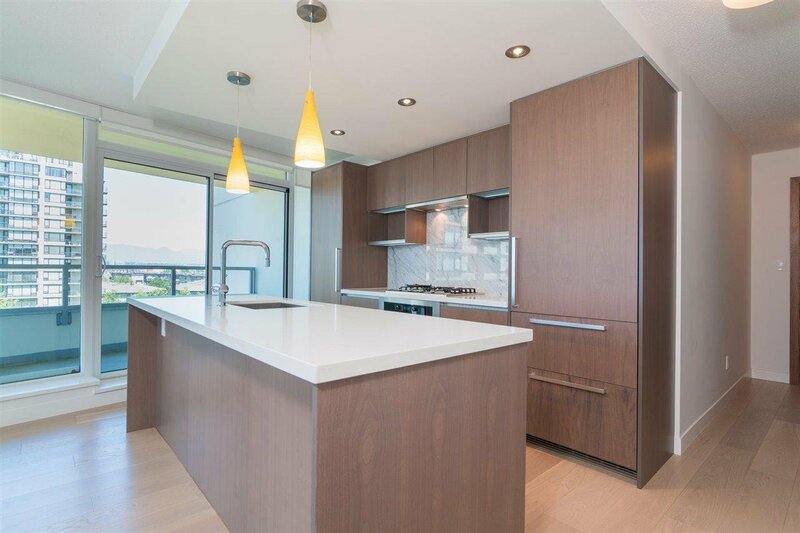 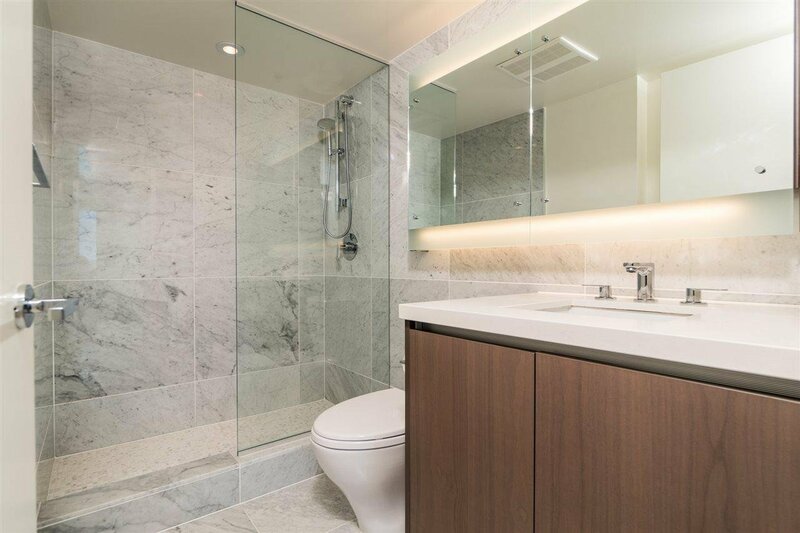 Other features include in suite air conditioning, floor to ceiling windows, 2 big balconies and high quality finishes in kitchen and bathrooms. 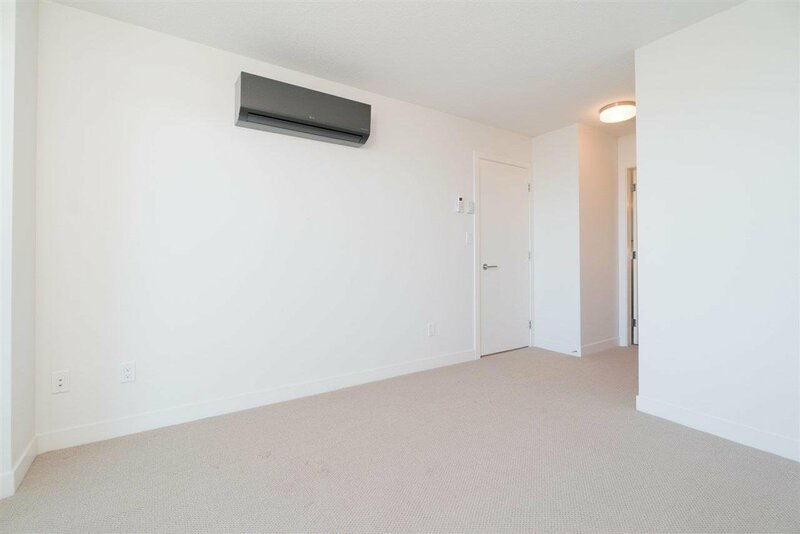 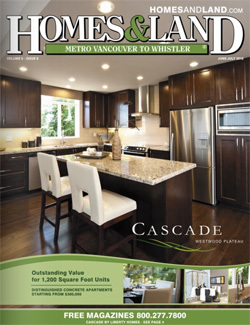 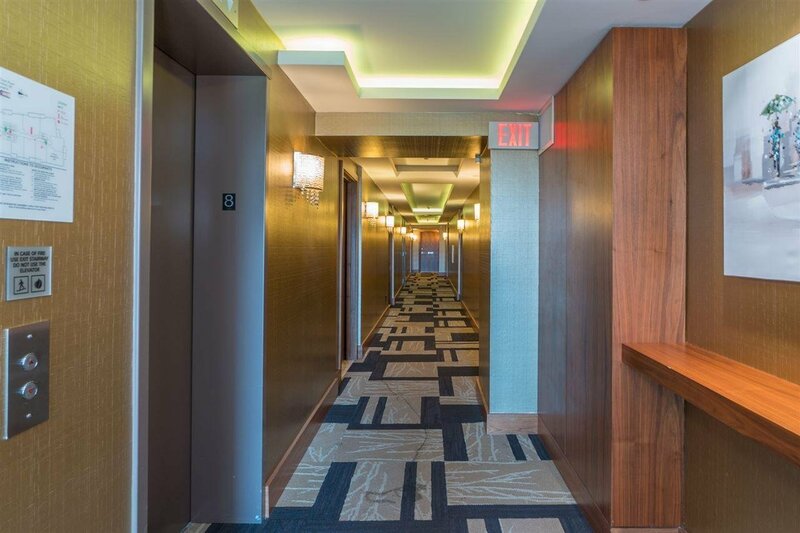 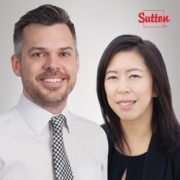 Convenient location with walking distances to mall, sky train/bus, restaurants, parks and Montessori Daycare, French Immersion Elementary and Secondary school catchment. 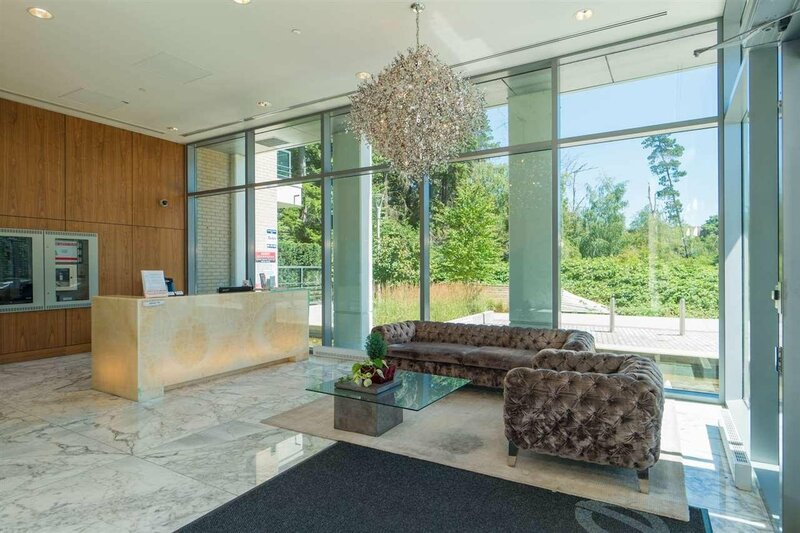 Amenities include concierge service, gym, club house and sky garden. 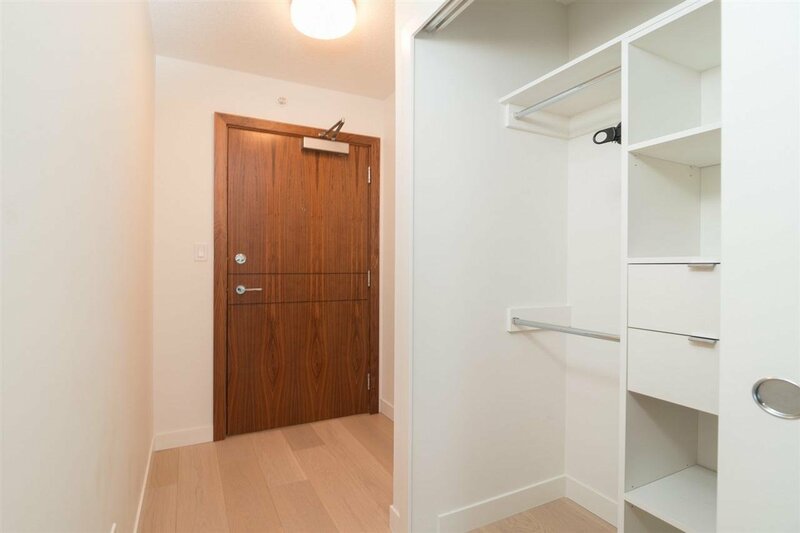 1 parking included. 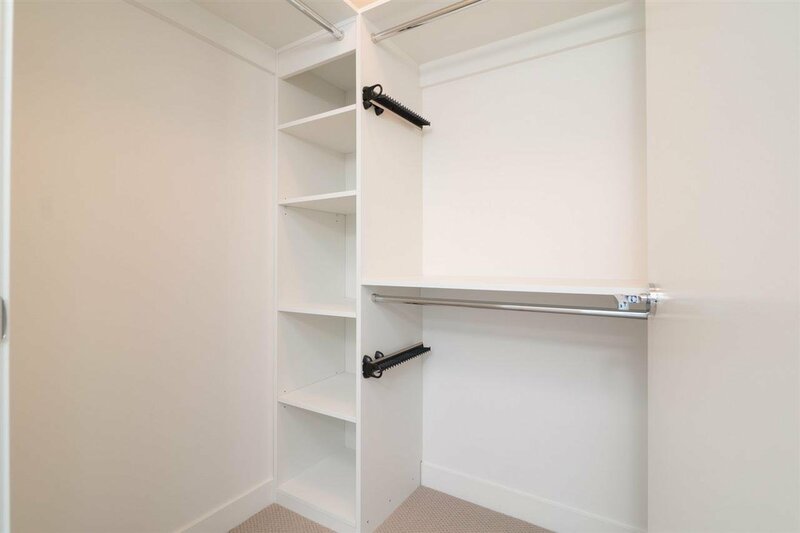 Unit will not last!